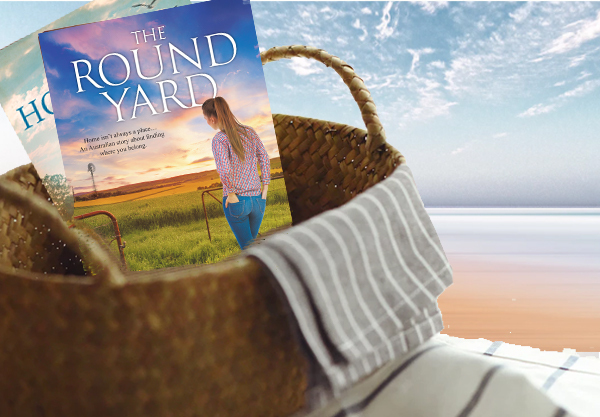 It’s February, the official season of all things romance, and therefore the PERFECT time to spend a lazy summer afternoon curled up in the summer sunshine with a really great new romantic read! Whether you’re completing your book resolutions challenge, or currently OBSESSED with Married at First Sight or just want a really good summer read, we’ve put together this list of our top 10 books to excited about this February! 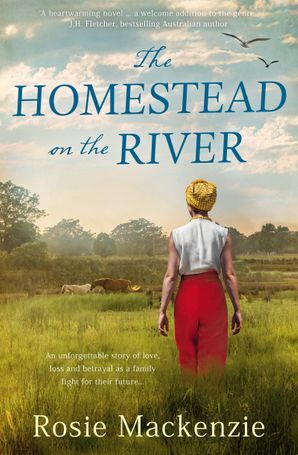 When Neve Fitzpatrick loses her mother, she heads to the bush to rent a farmhouse near her grandmother’s family home. 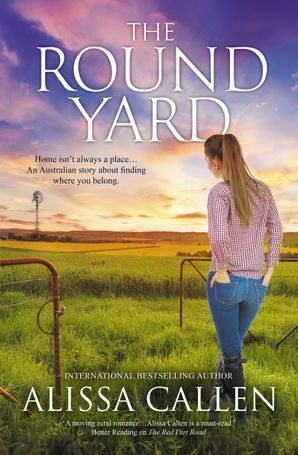 For drover and horse trainer Tanner Callahan, Neve, warm–hearted and unforgettable, she represents all he feels will forever remain out of reach. After surviving a brutal betrayal that left his world of secrets soaked in blood, Math must lead the handful of survivors on a mission of revenge. When Math requests the Vultures’ help, Vex alone seems worried the resulting fallout will leave a target squarely on the Vultures’ back. Partnered with the lethally attractive assassin, Vex soon faces a greater problem than the rising passion between them-one that will test the bonds of blood and loyalty. 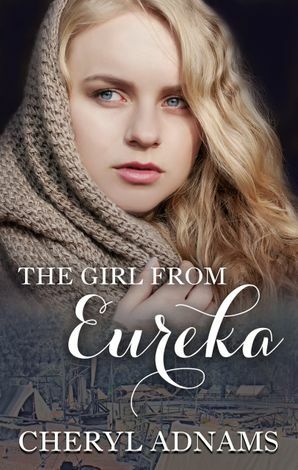 Even a ghost hunter like Rosie Herpin couldn’t have foreseen the fateful meeting between two mourners that has brought her so intimately close to the notorious and seductive Devlin de Vincent. … Now, the legends surrounding the de Vincents may not be myths at all. But if she’s to discover the truth, she must follow them straight into the arms of the man she can’t resist-the handsome devil himself. 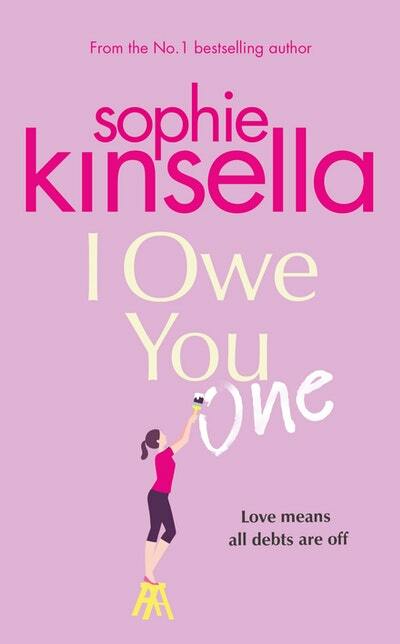 Number One bestselling author Sophie Kinsella’s irresistible new standalone: a story of love, empowerment and an IOU that changes everything . . . When they meet again four years later, it’s still not to be. Cal is focusing on his family, and Mimi on her career. 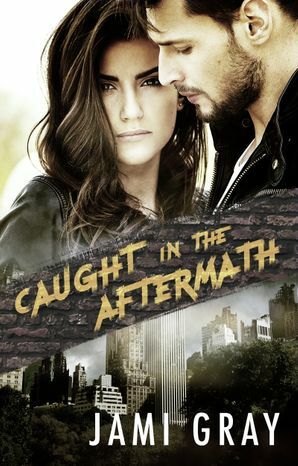 Then Cal dives into a potentially perfect new romance whilst Mimi’s busy fixing other people’s relationships.It seems as if something, or someone else, always gets in their way. Will it ever be the right time for both of them? From the bestselling author of smash hit debut, The Hating Game, comes an unforgettable romantic comedy about a woman who finally has a shot at her long time crush – if she dares.